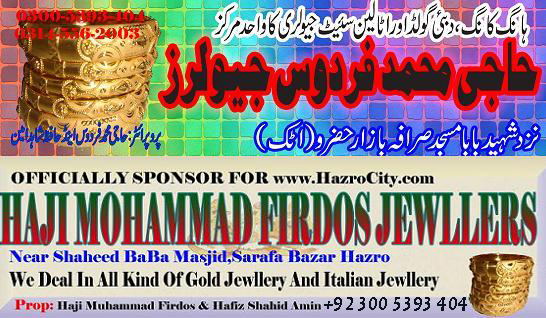 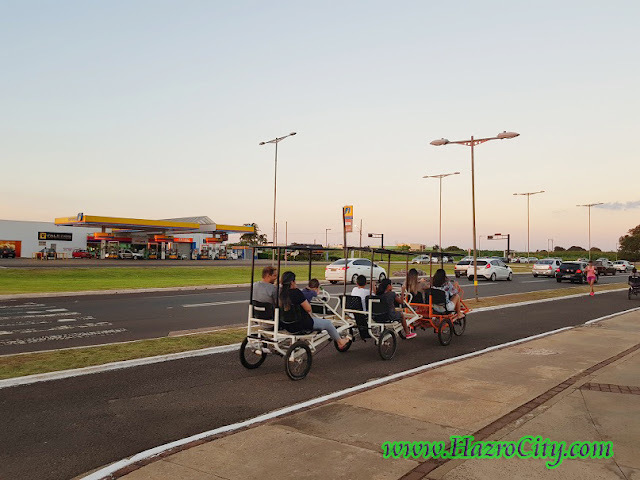 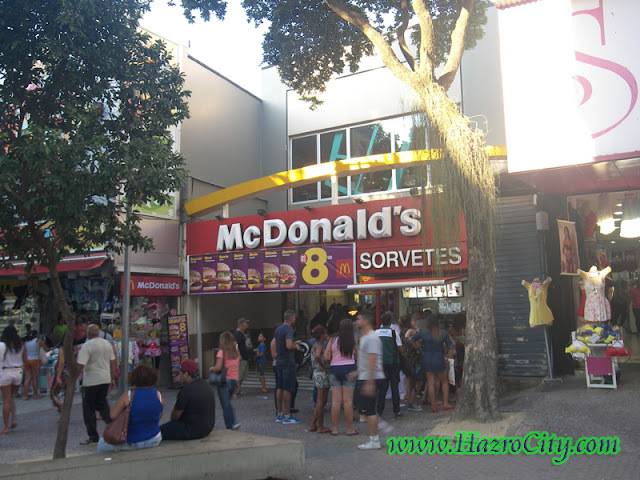 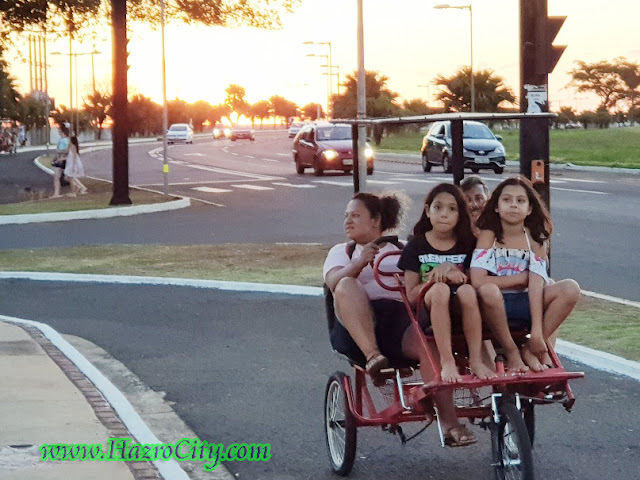 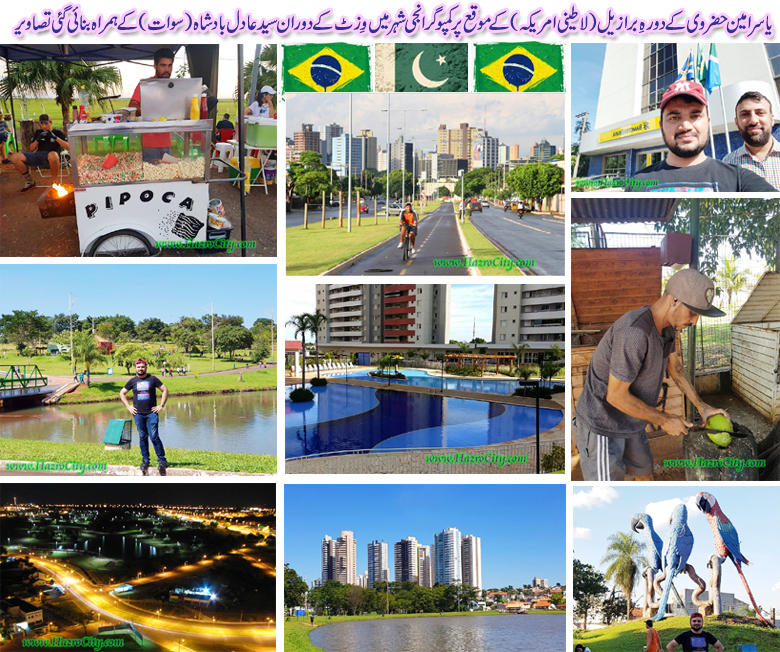 Hazro TV , Picture Of Chhachh ,Pics of Chhachies: Brazil visit by Yasir Amin Hazrovi, Campo Grande city, Latin America. 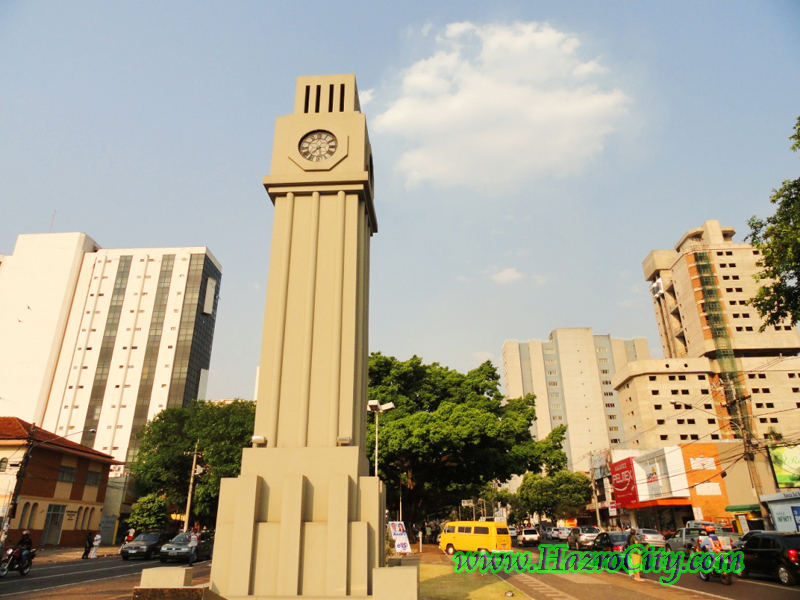 (Images Collection). 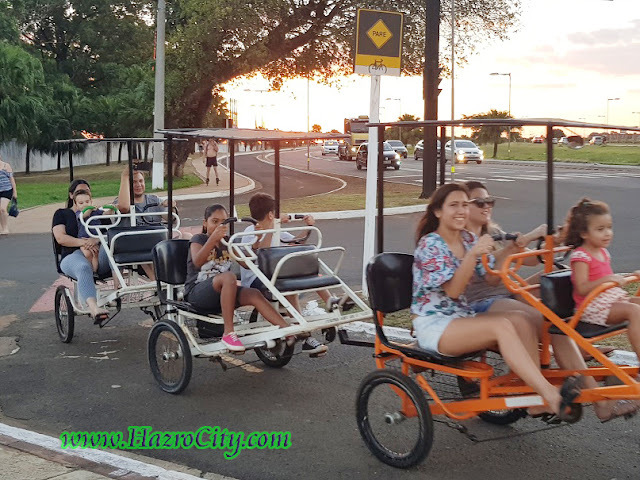 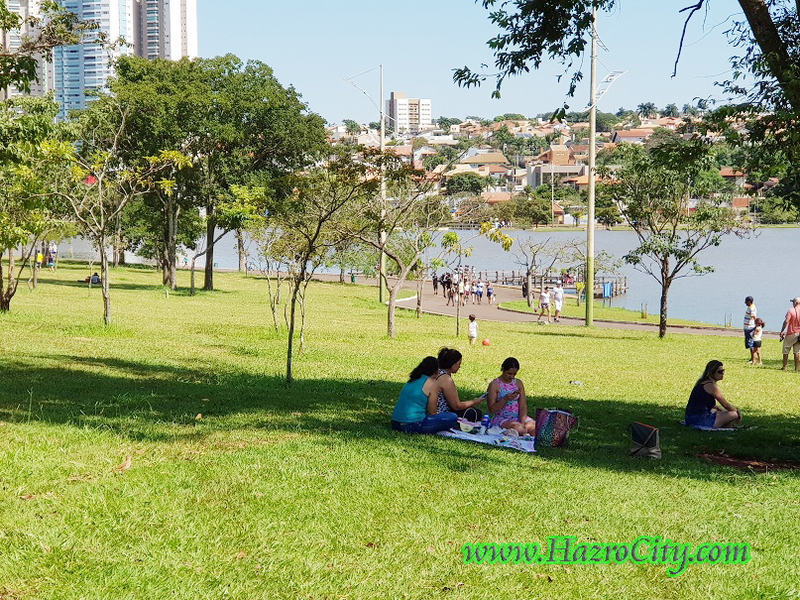 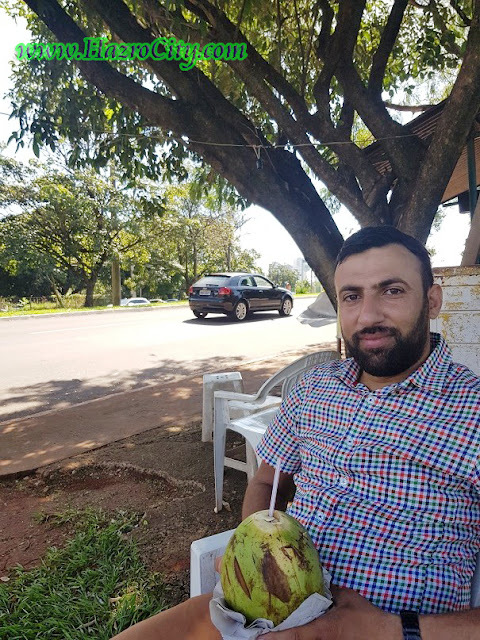 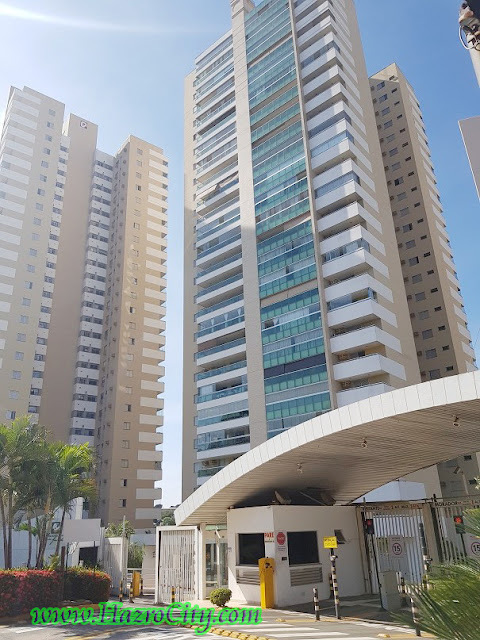 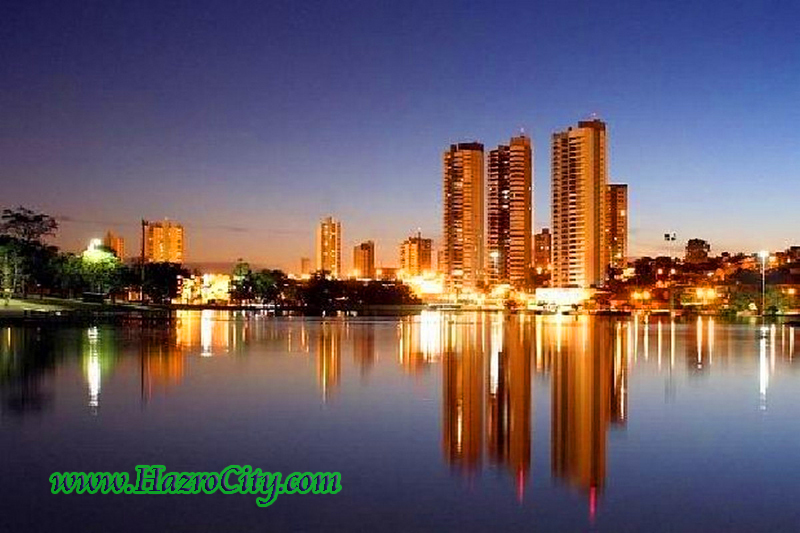 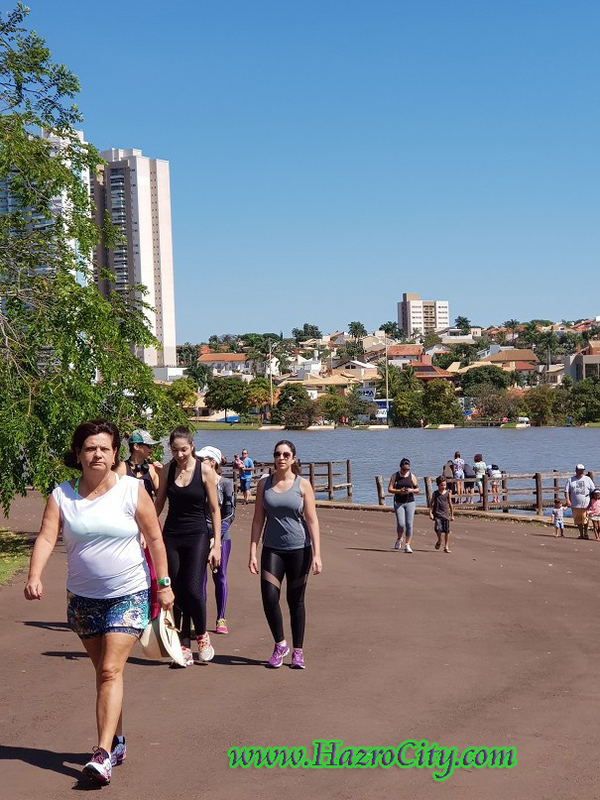 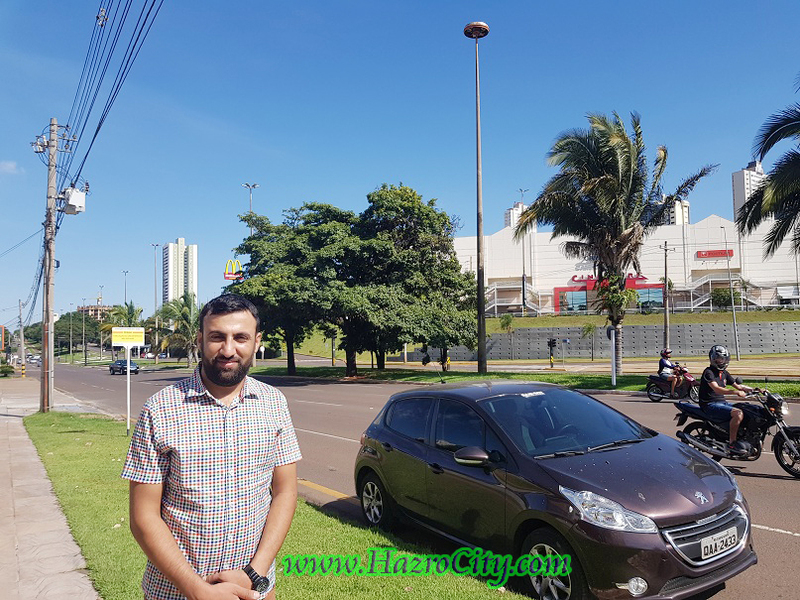 Brazil visit by Yasir Amin Hazrovi, Campo Grande city, Latin America. 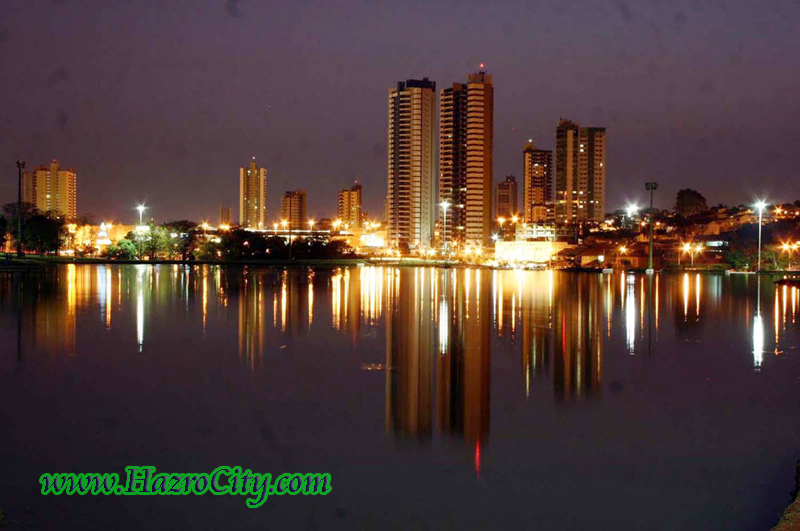 (Images Collection). 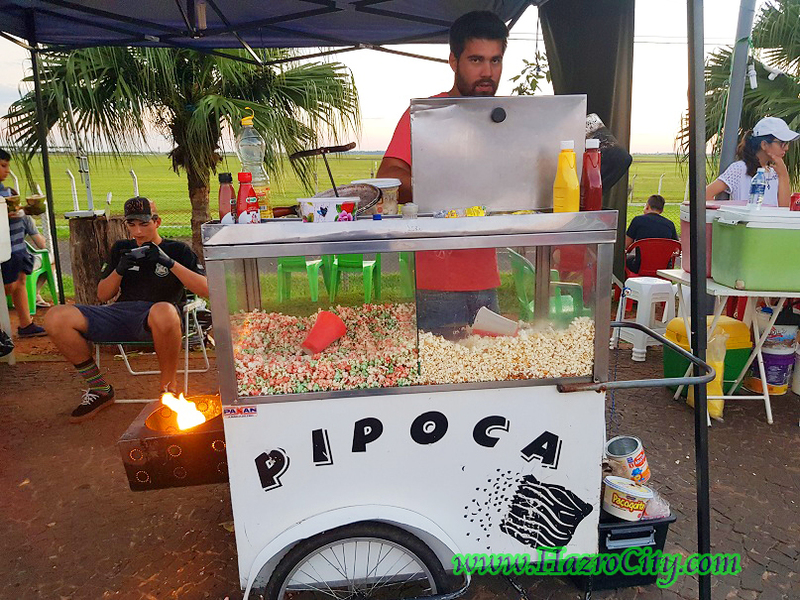 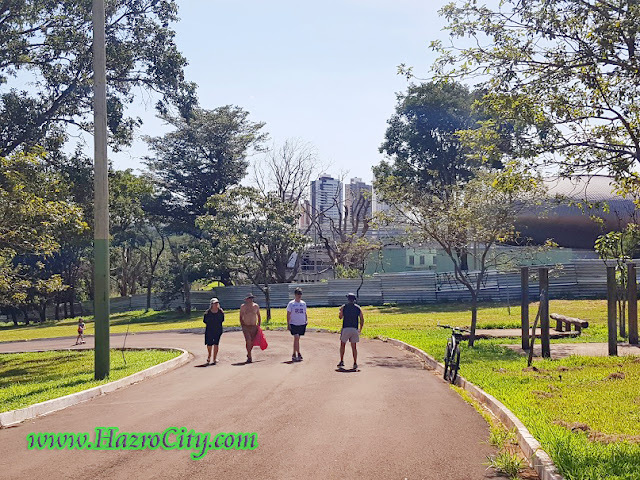 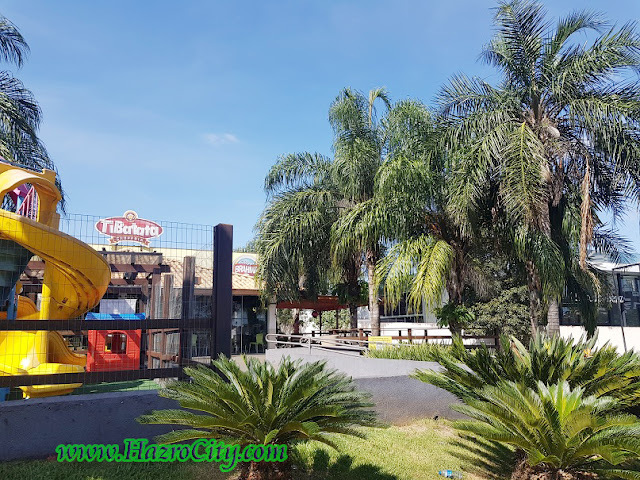 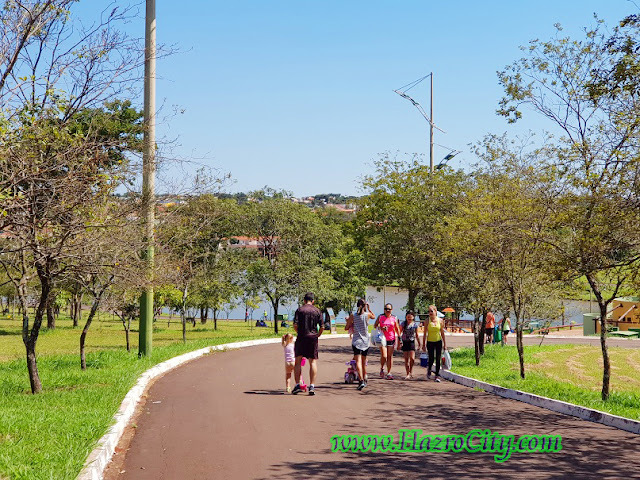 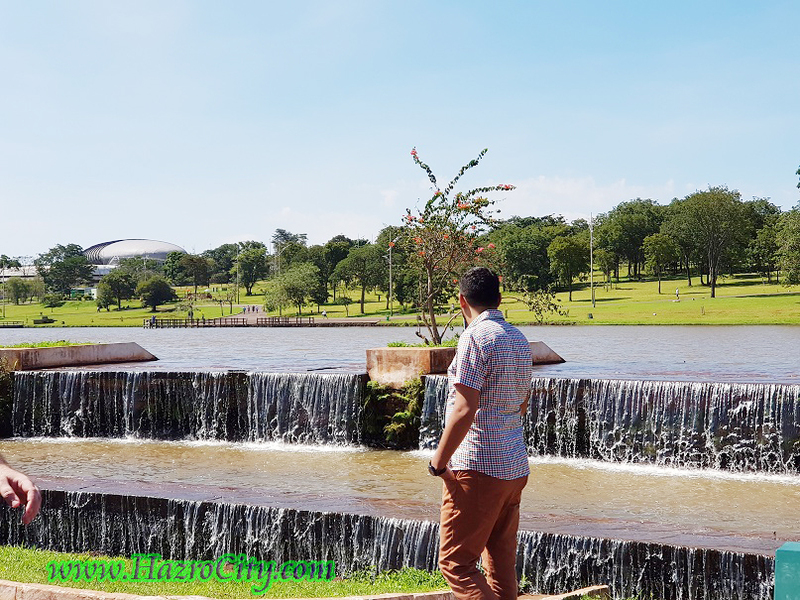 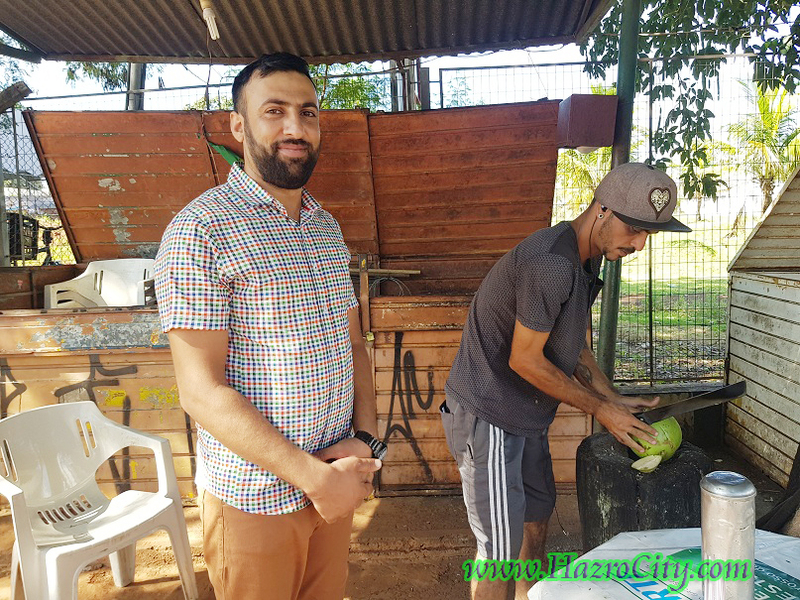 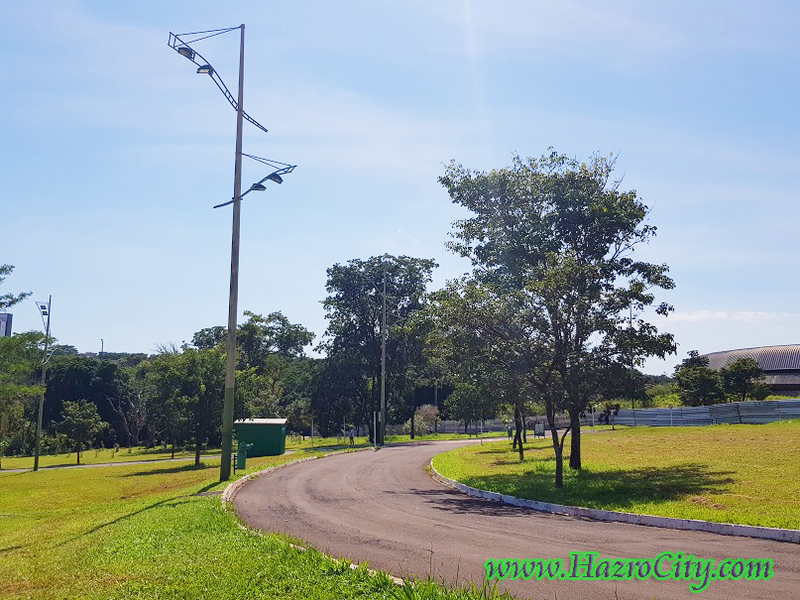 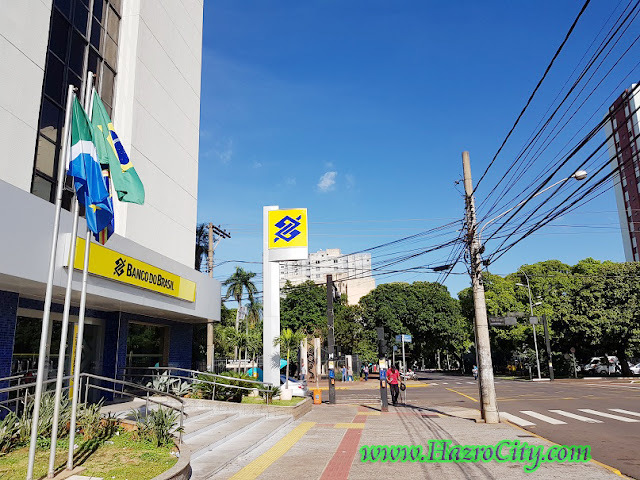 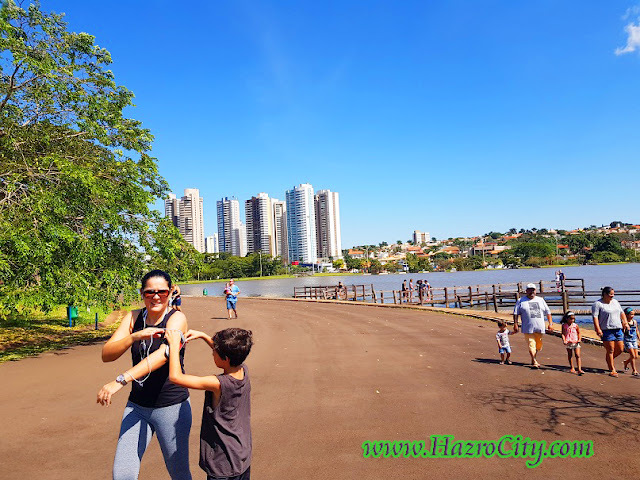 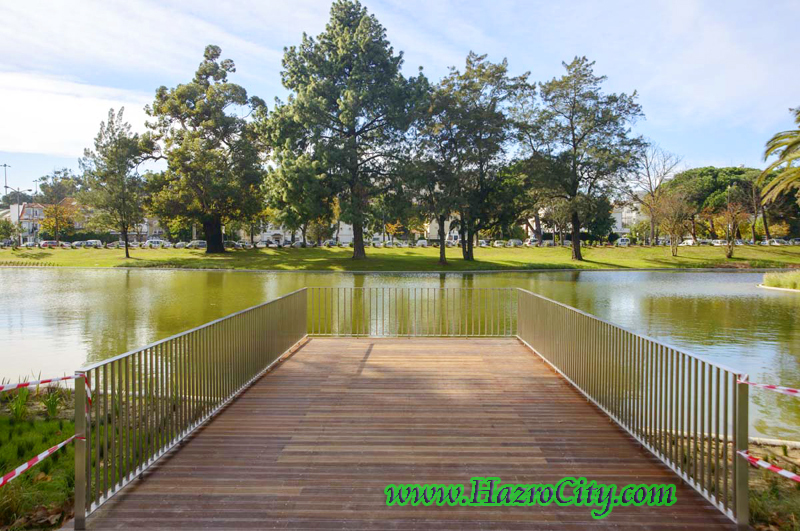 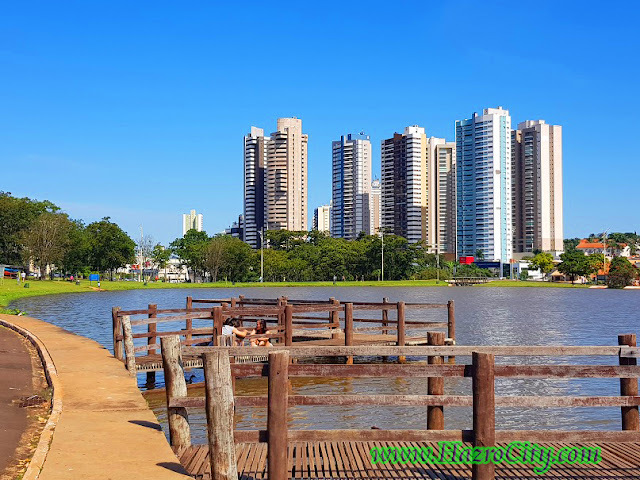 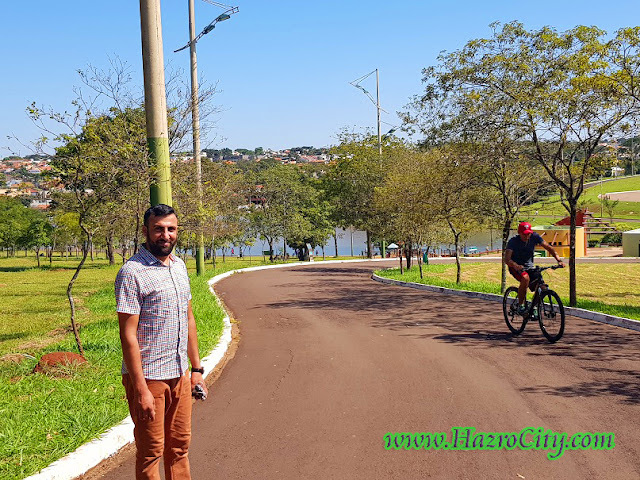 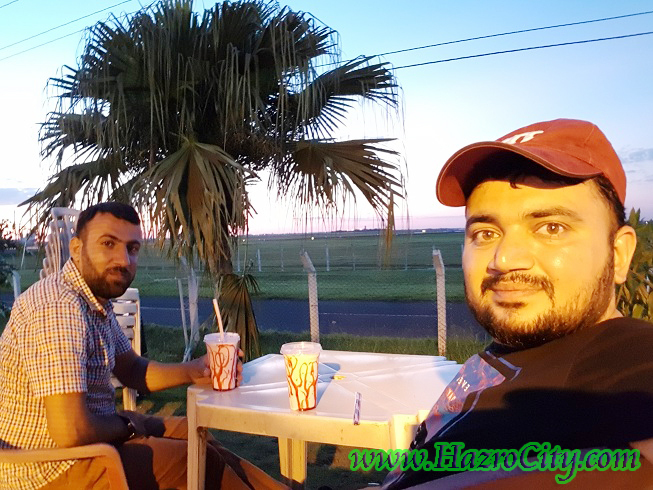 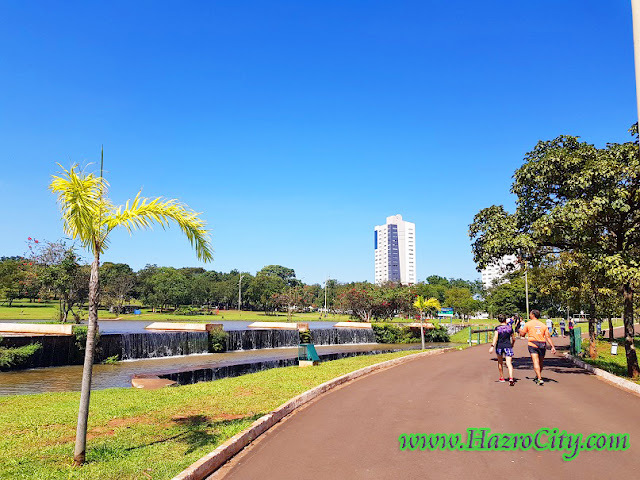 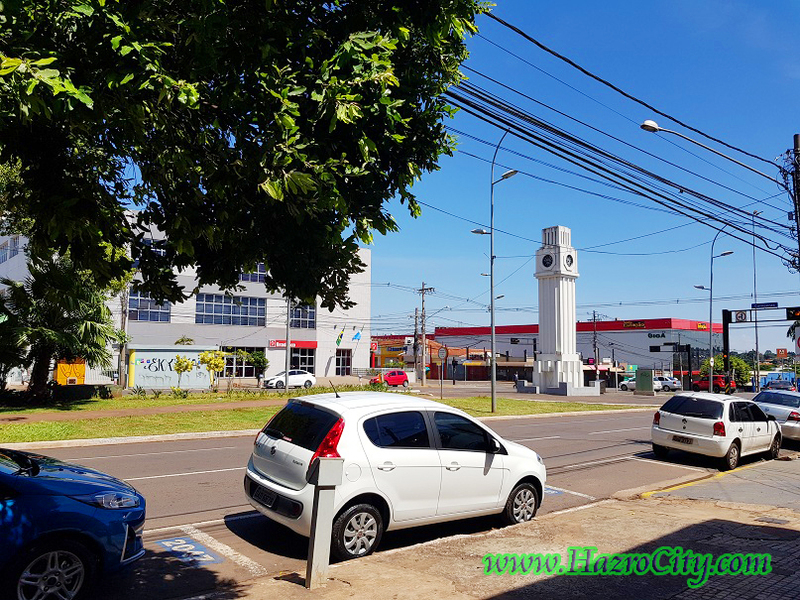 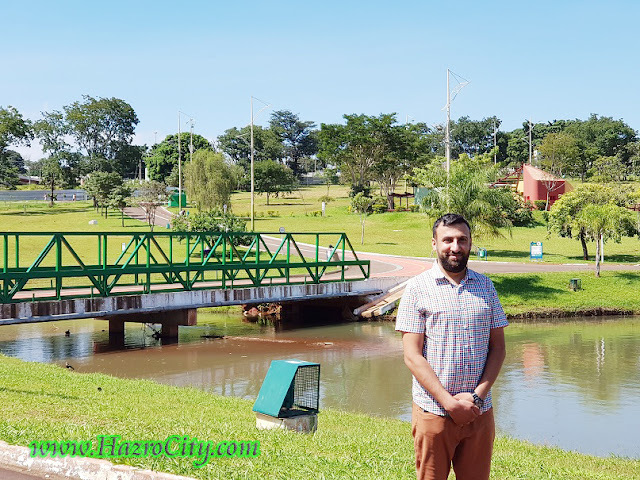 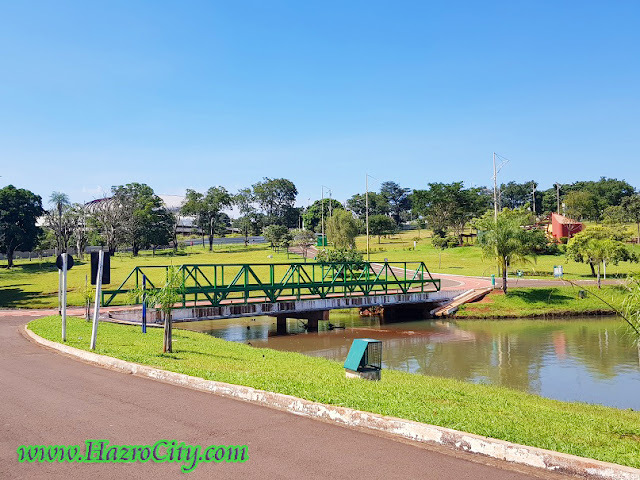 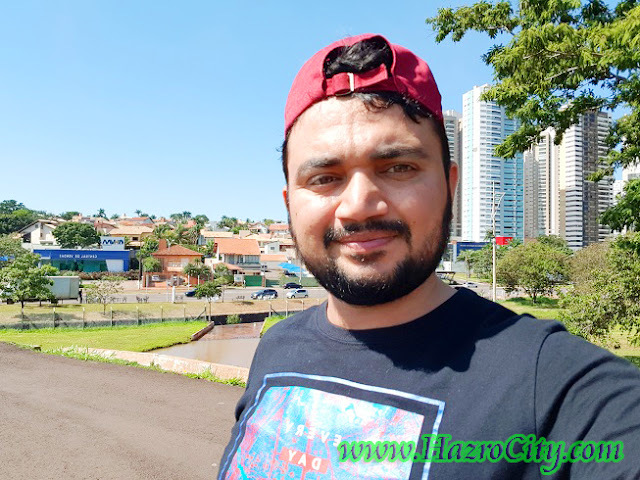 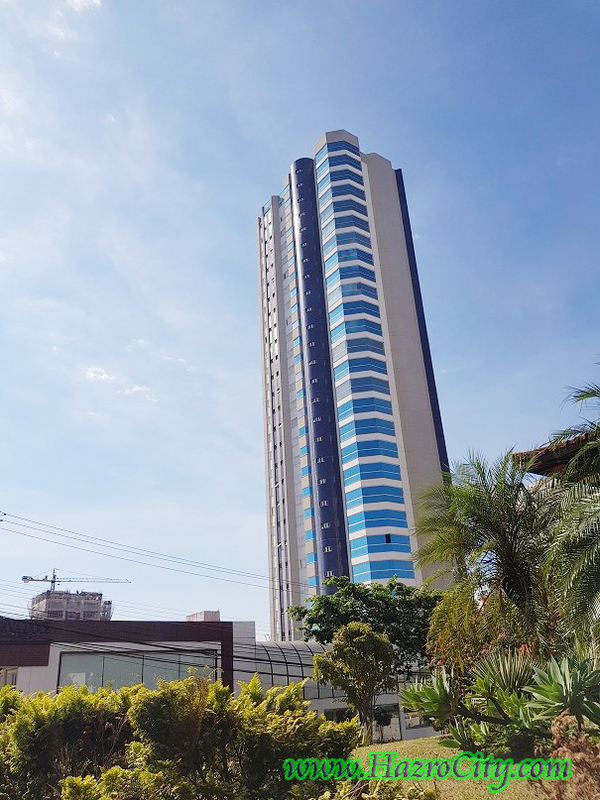 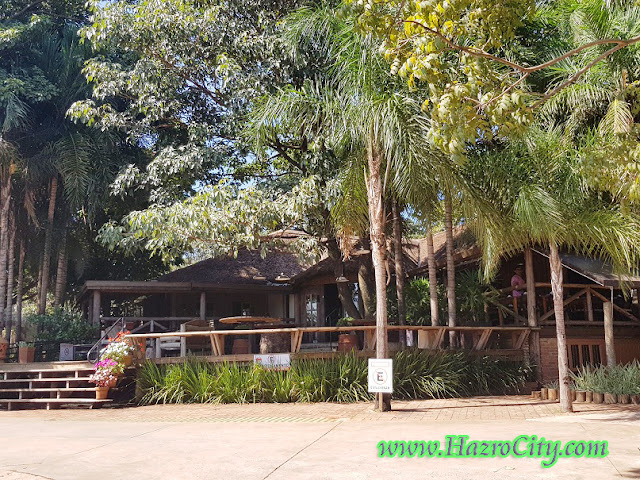 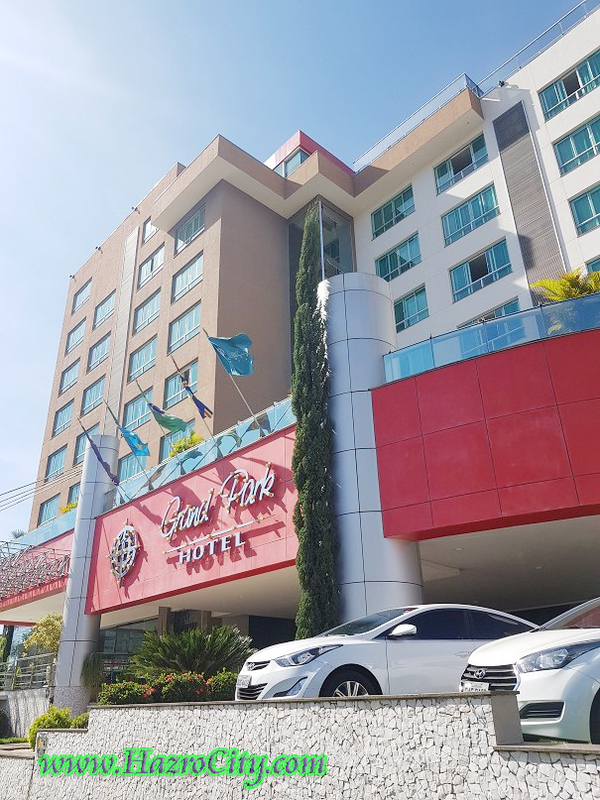 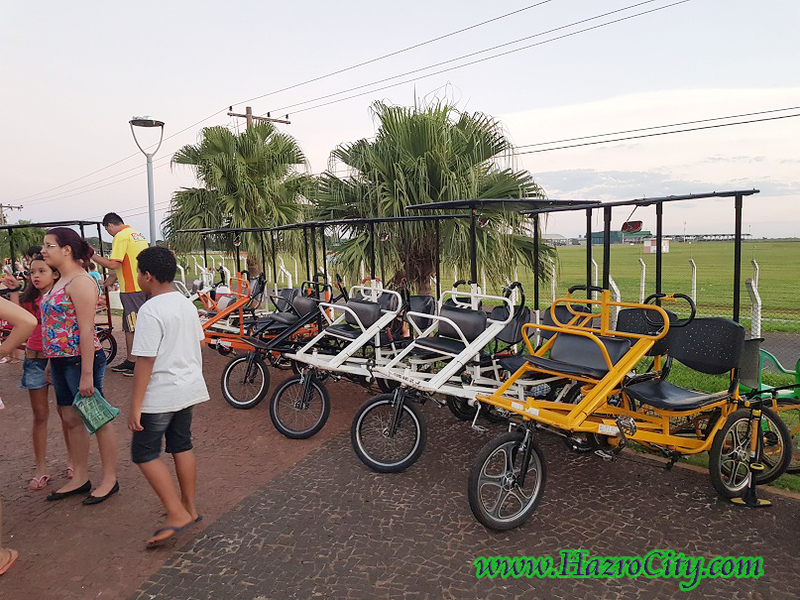 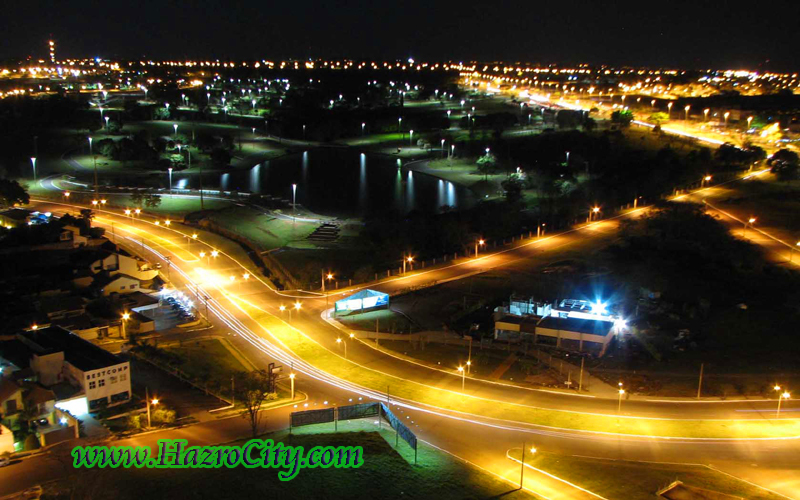 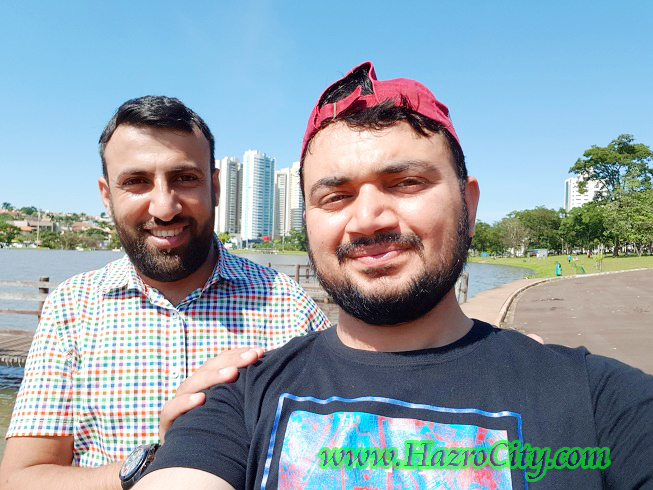 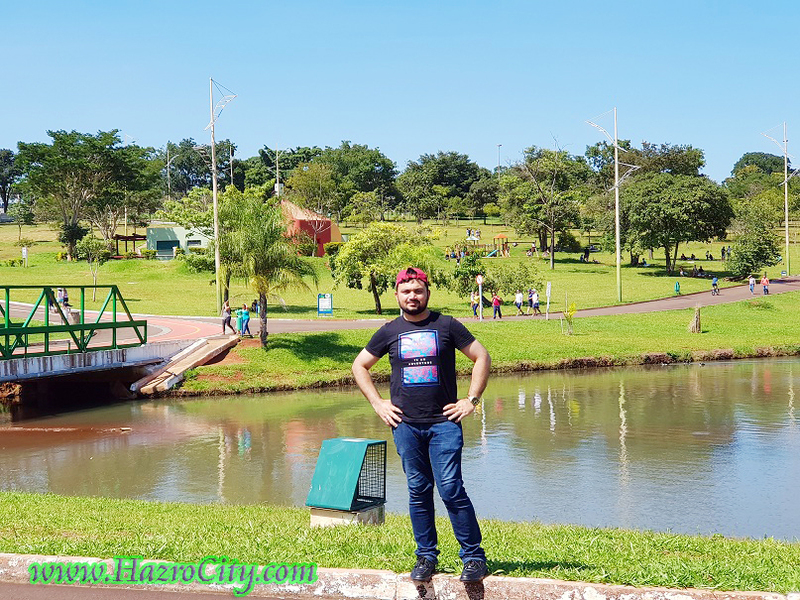 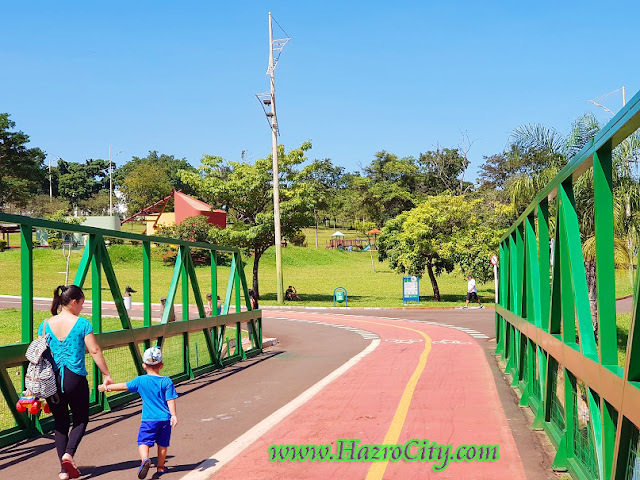 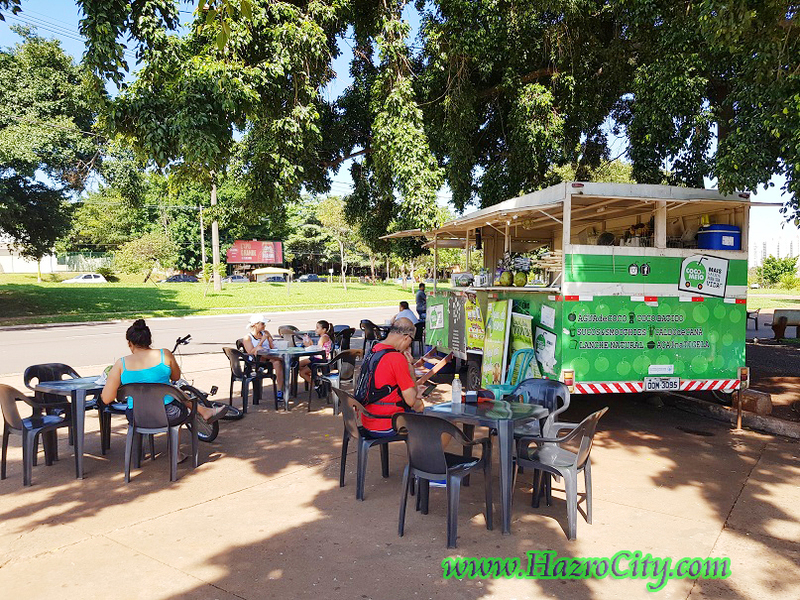 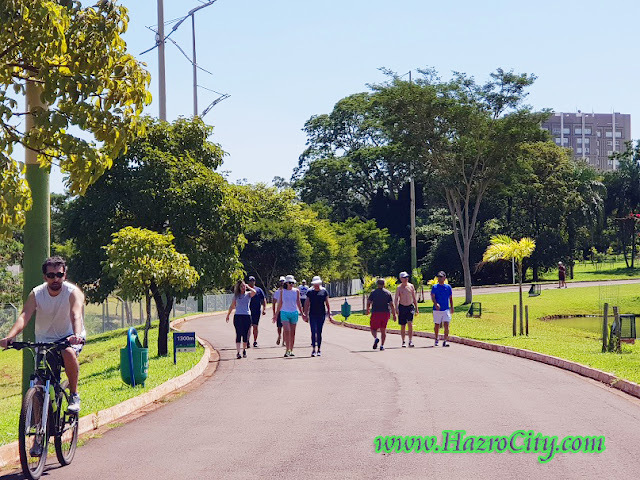 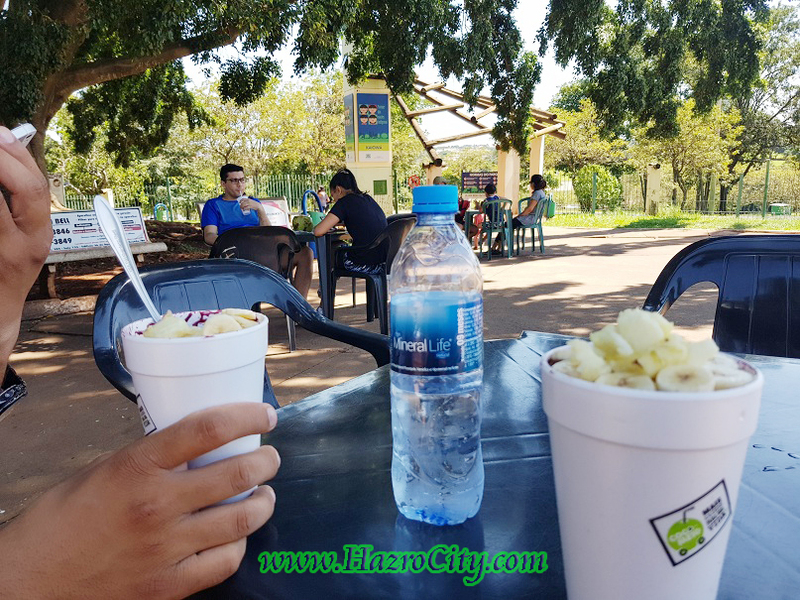 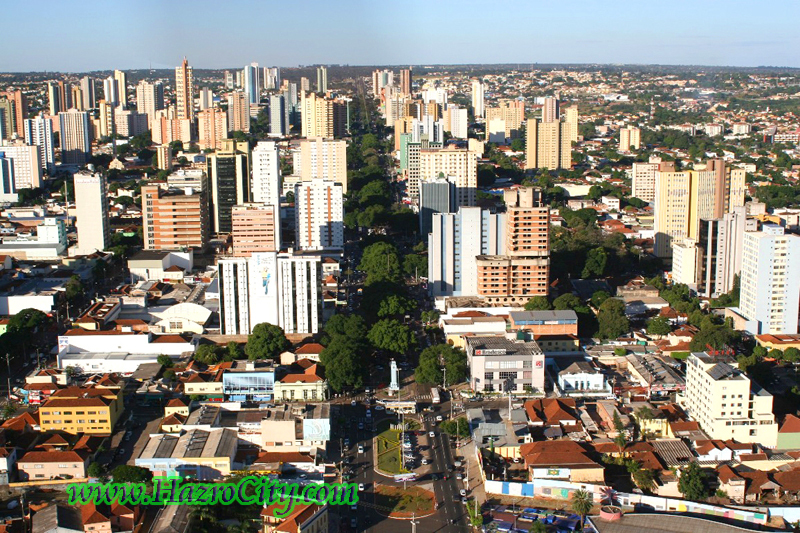 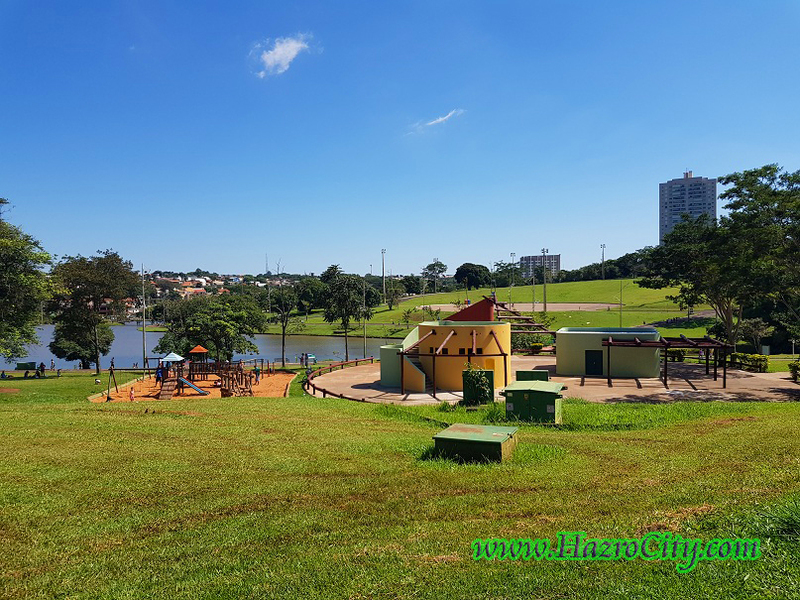 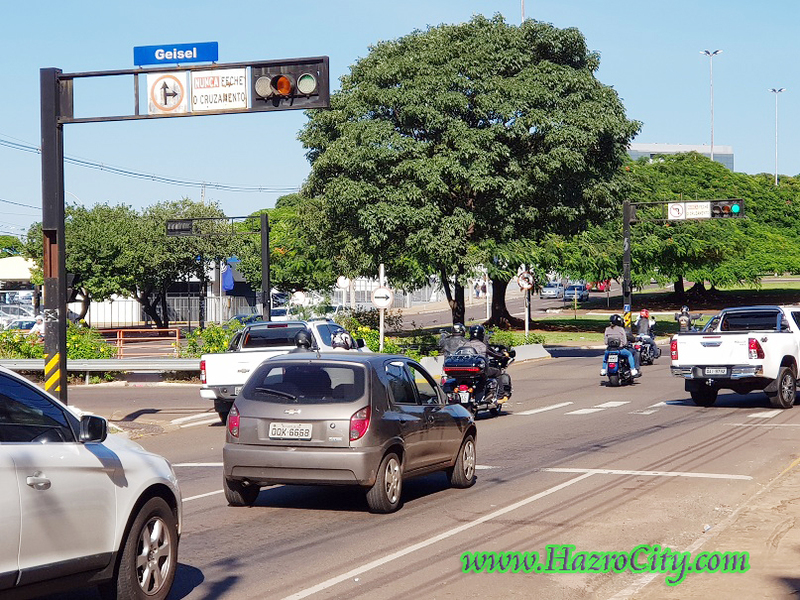 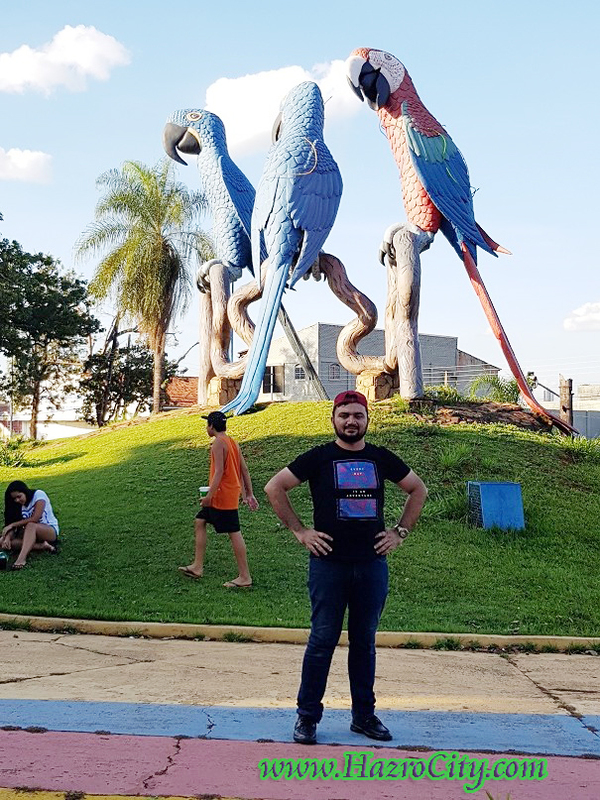 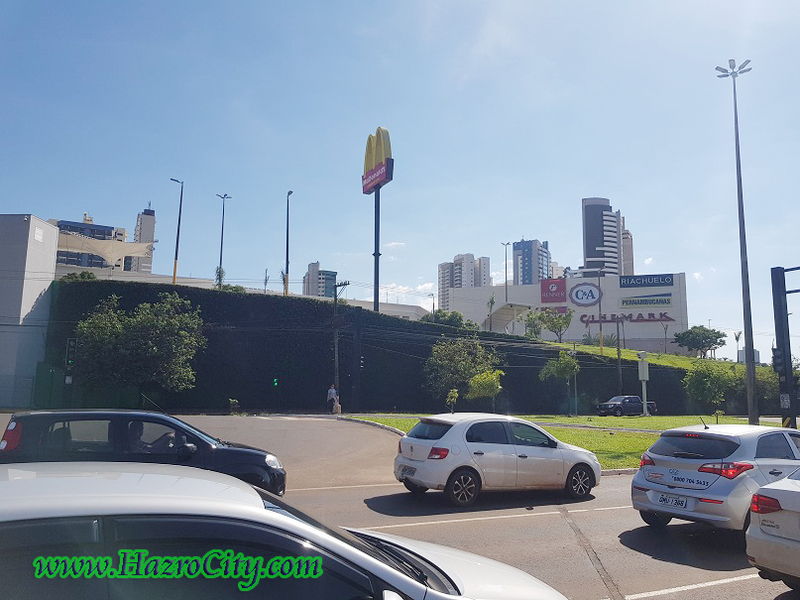 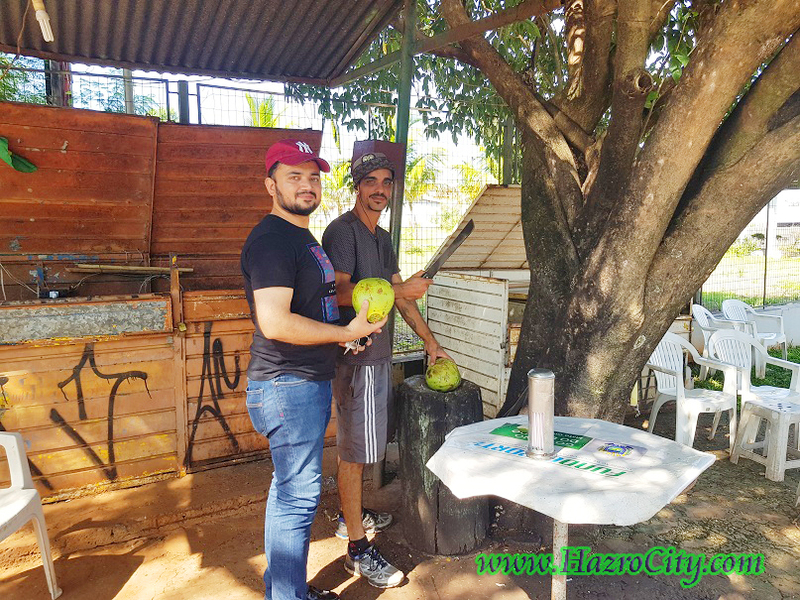 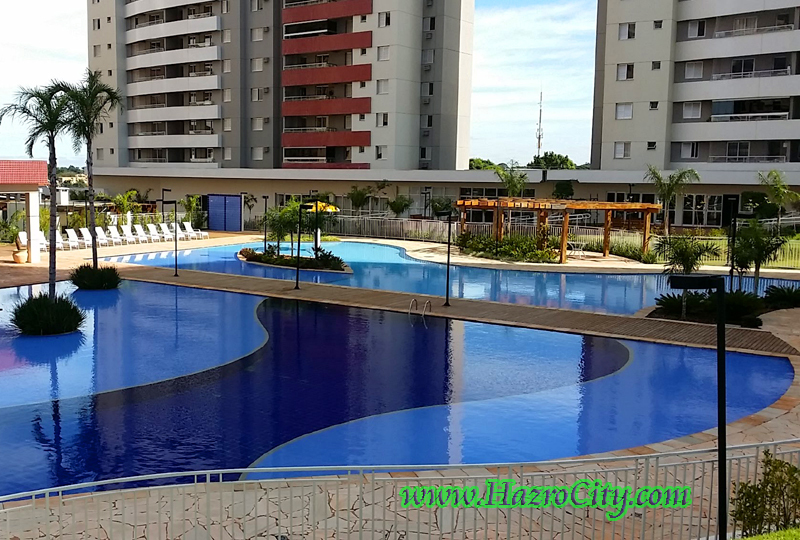 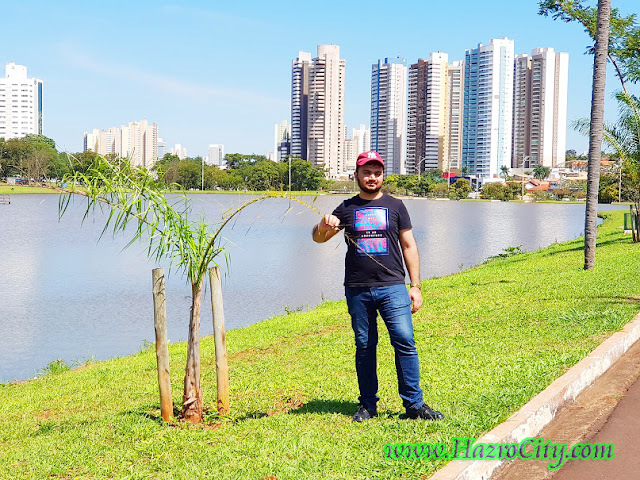 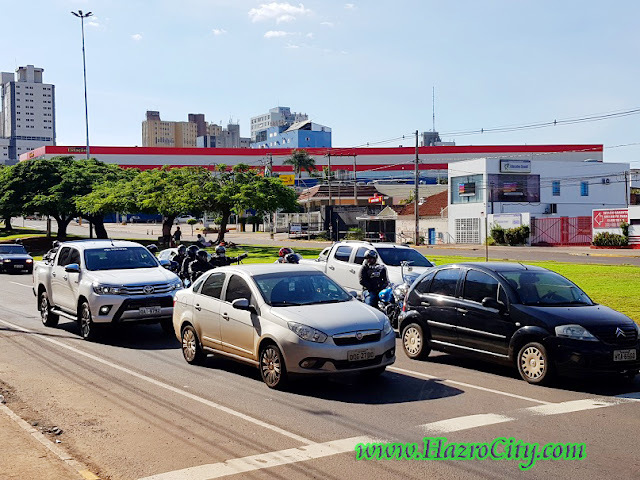 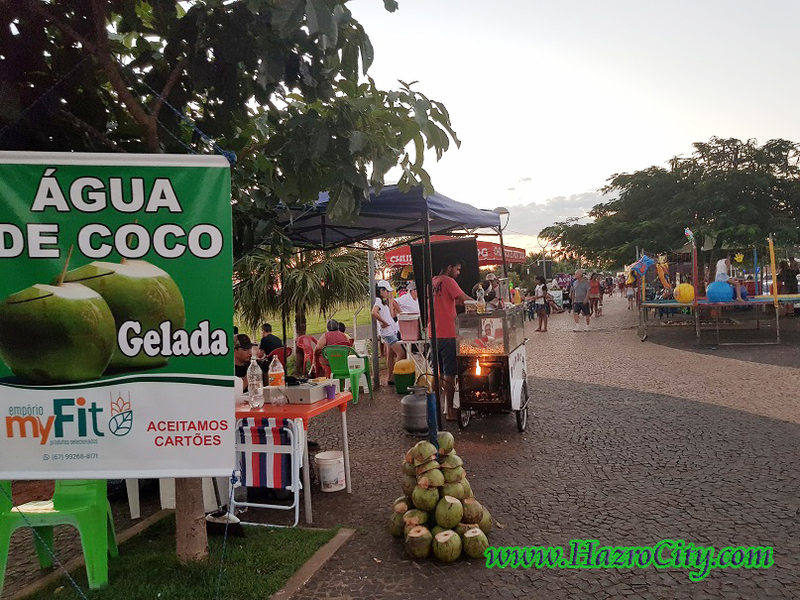 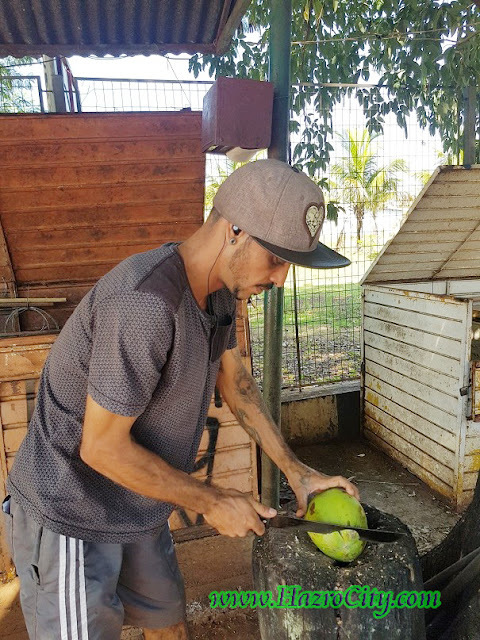 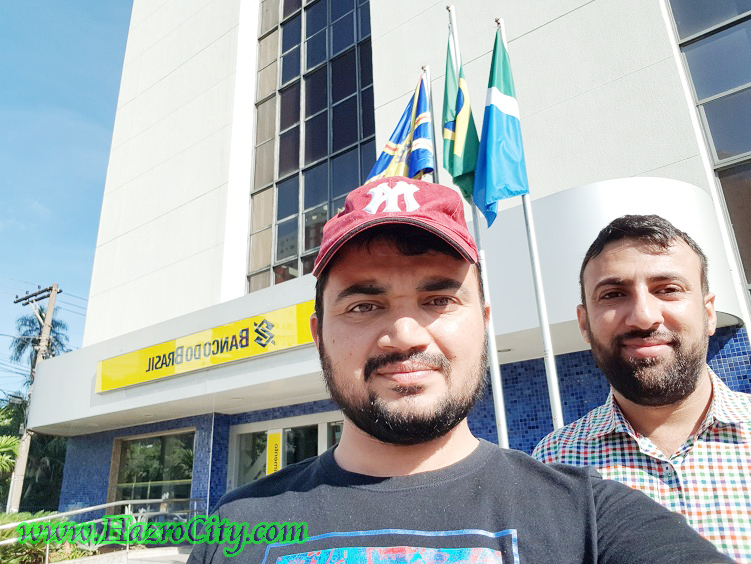 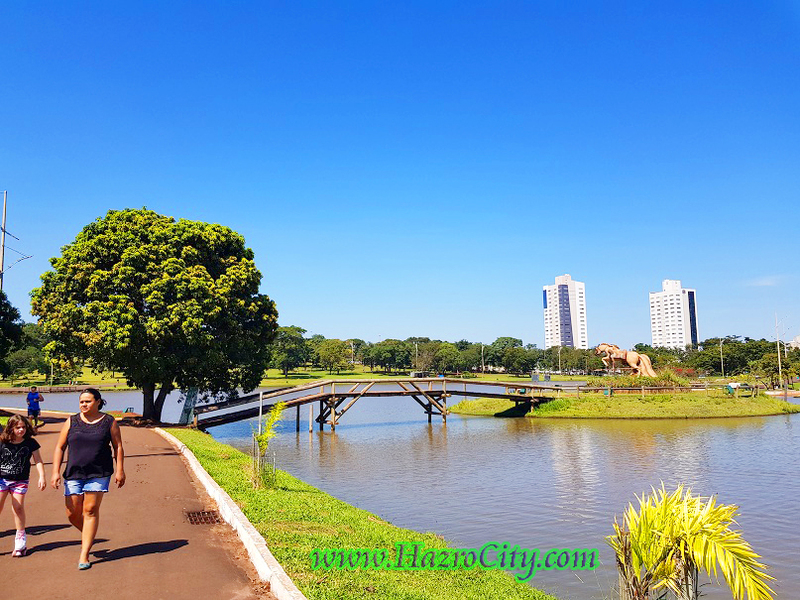 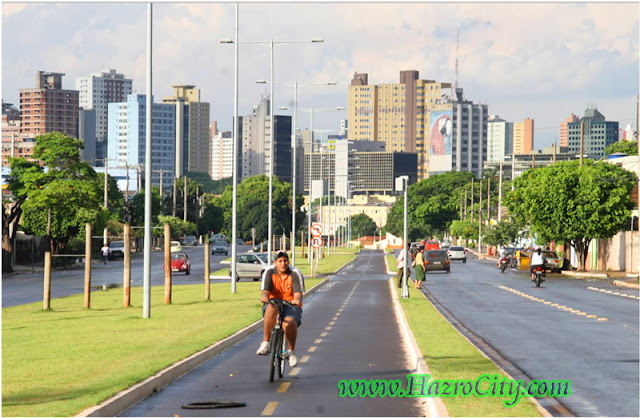 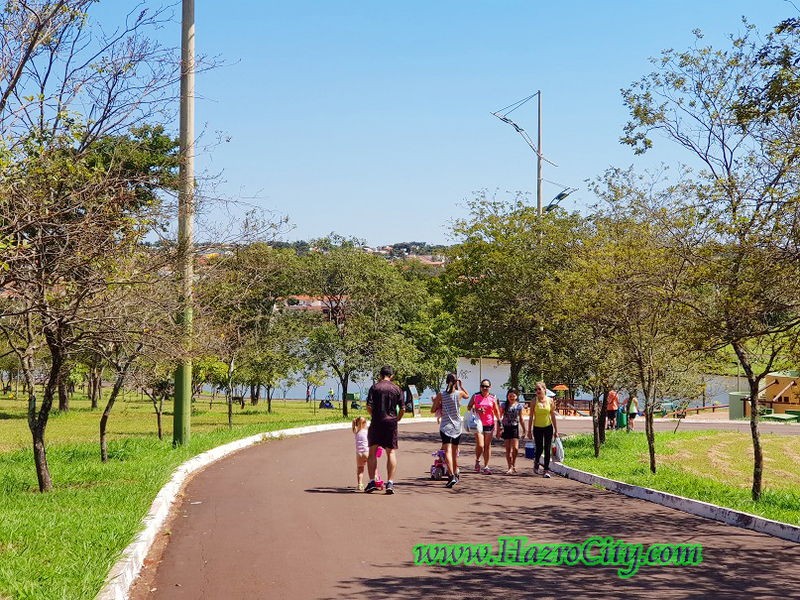 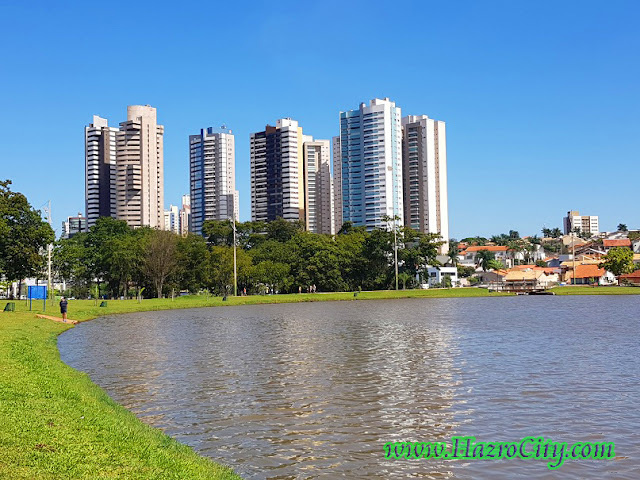 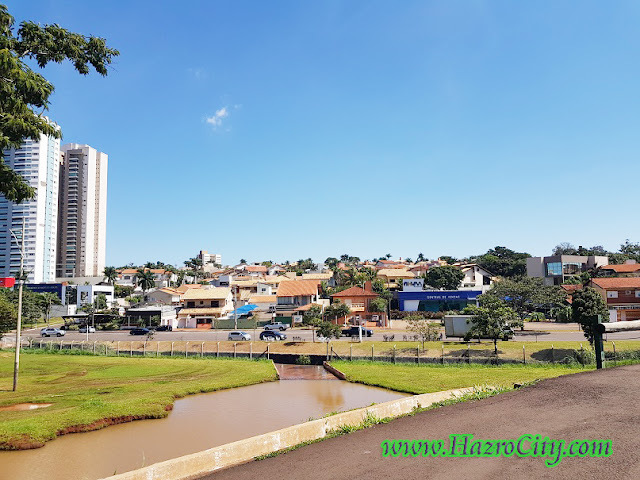 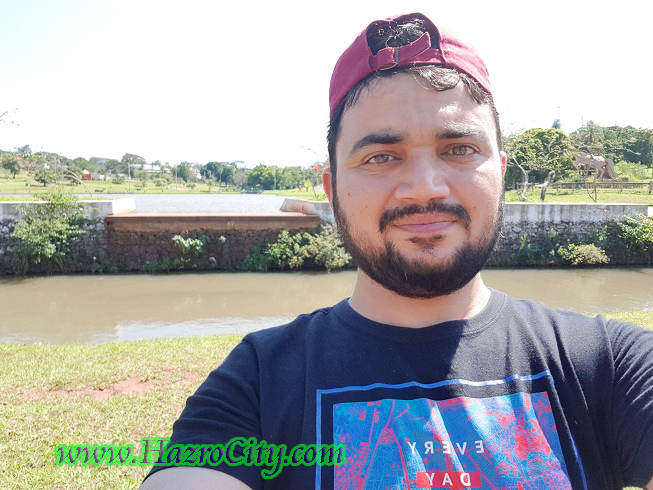 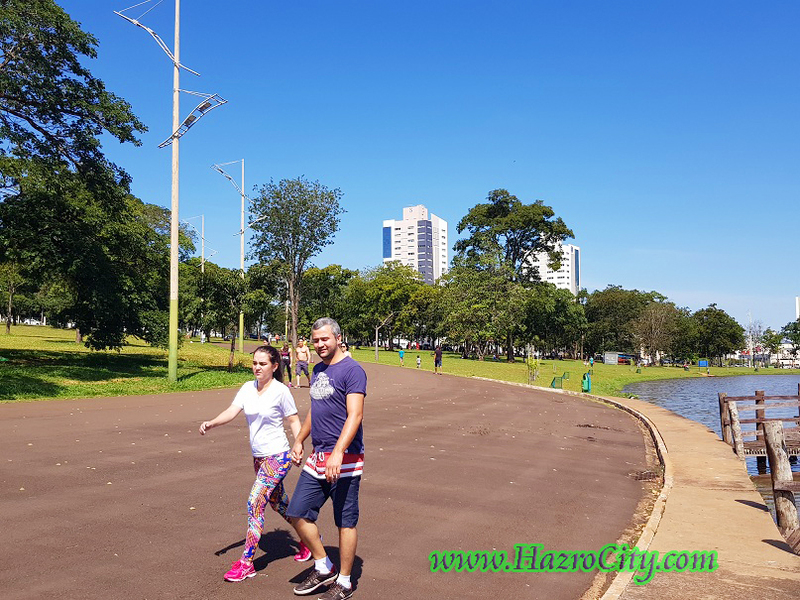 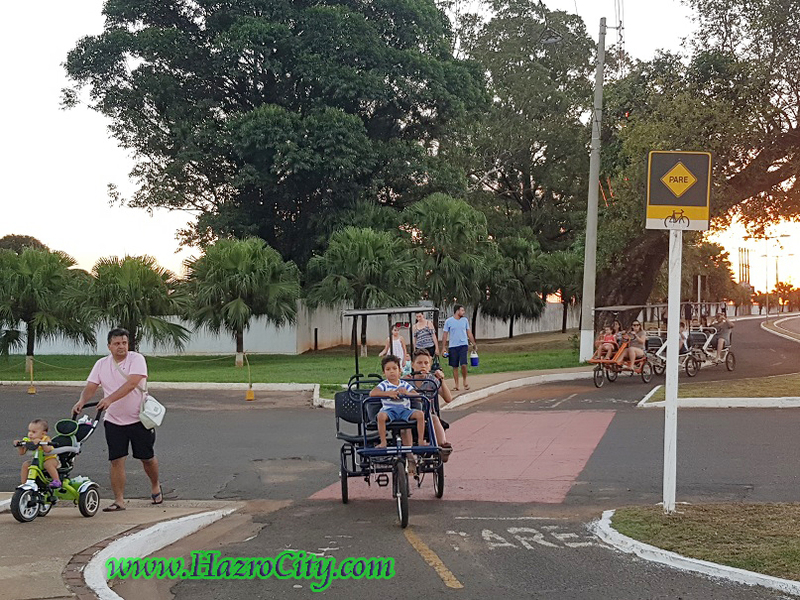 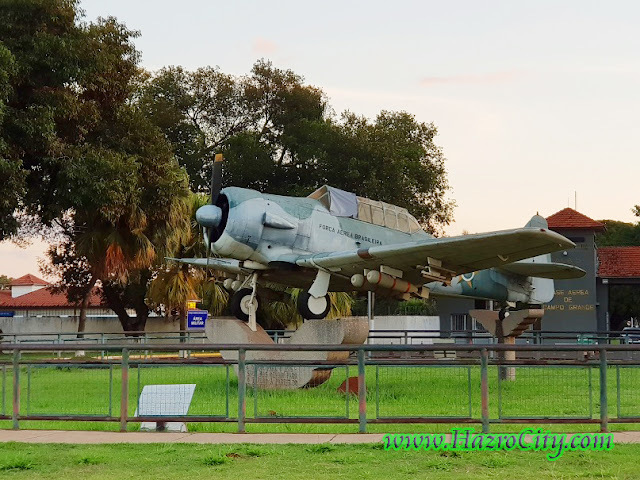 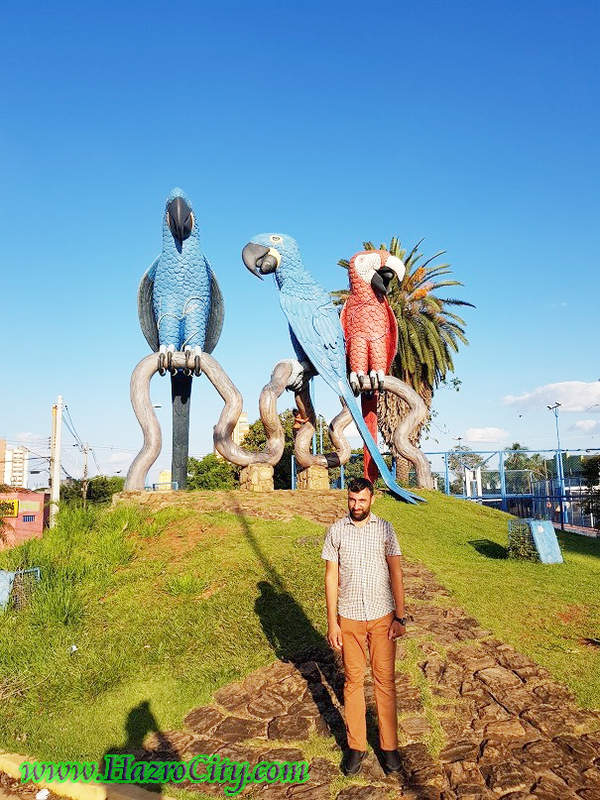 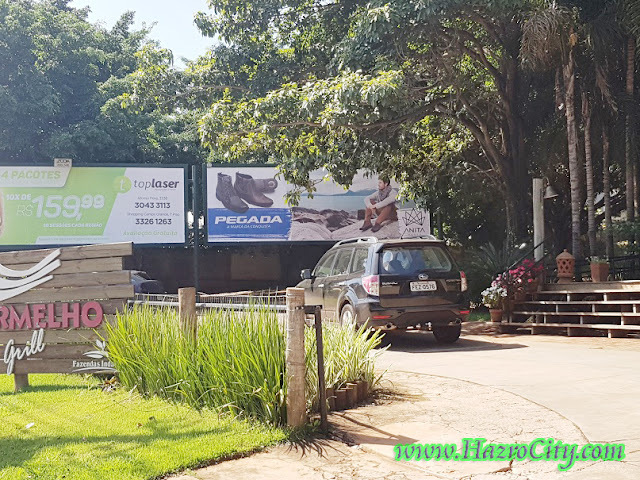 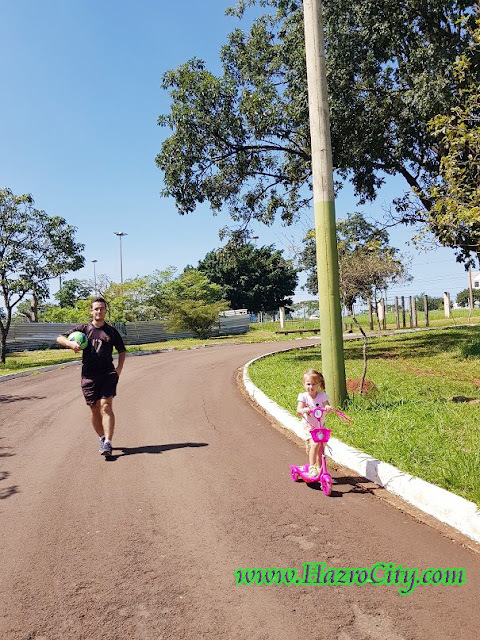 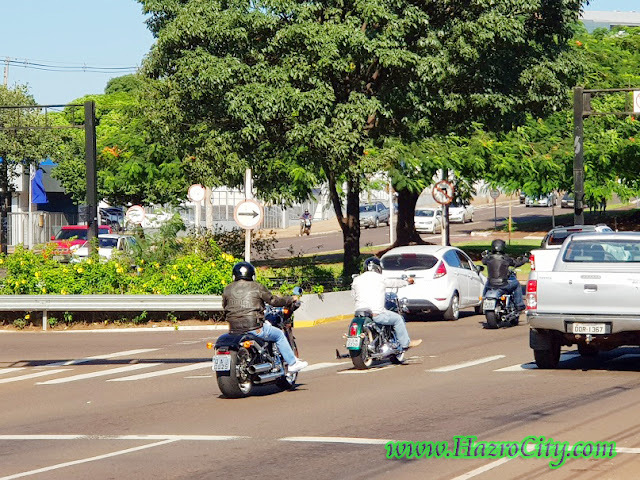 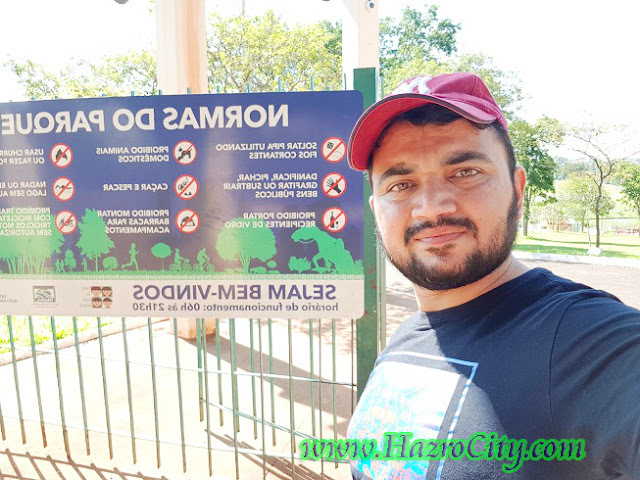 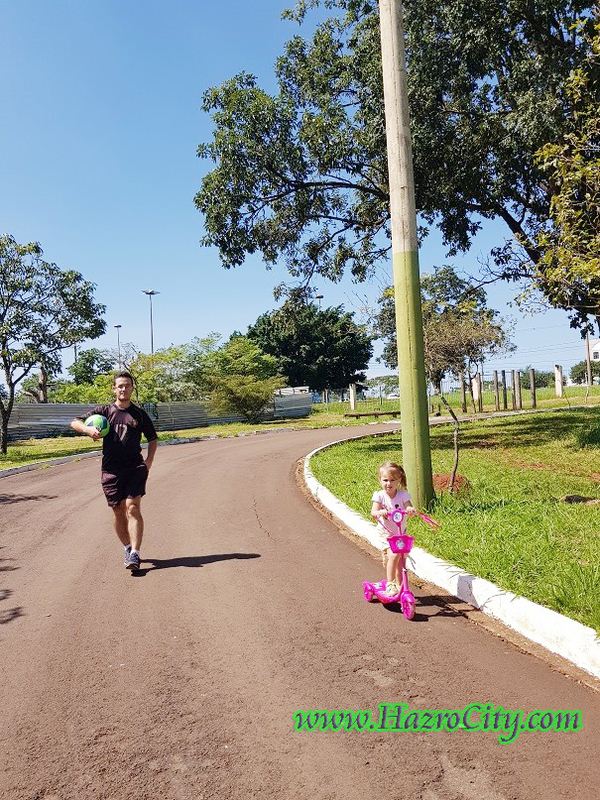 Yasir Amin (CEO, www.HazroCity.com) while on visit to Latin America sub-continent's famous country (Brazil)'s Campo Grande city, pictures along with Sayyad Adil Baadshah (Swat).